Secret Slots casino site isn’t one of the greatest gaming destinations. But it offers decent services and would be a good choice for players who love getting zero wager free spins every day. The casino is operated by Cassava Enterprises, which belongs to 888 Holdings. 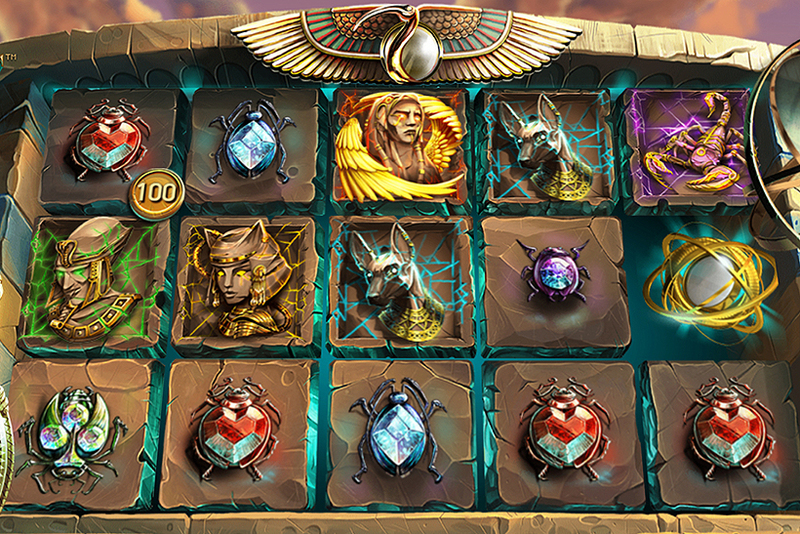 Secret Slots isn’t the most popular casino destination and there are some reasons for that. One of them is that their Welcome Offer pales in comparison with what other operators offer their first time depositors. Another reason is that the casino doesn’t have live chat support. Many players got used to receiving immediate replies via live chat, and lack of this opportunity is considered a big disadvantage. The site is available only in English and would be the most suitable for UK players as they can call toll free number in case they need help. The number is operated every way from 10AM to 2AM. Others will have to pay for calling the number or email customer support to receive their reply within 4 hours. Moreover, UK customers can use additional responsible gambling tools such as Game Time Reminder and AUTOPLAY Limits along with standard deposit limits, account restrictions, self-exclusion and “Take a Break”. However, players located in this country will also have additional requirements such as age verification within 72 hours after making their first deposit. Secret Slots casino doesn’t accept residents of the following countries: USA, Israel, Turkey, Spain, France, Italy, Denmark, Belgium, Gibraltar and Antigua. To fund their accounts players can use popular credit/debit and prepaid cards, Neteller, PayPal, Entropay, wire transfer. Another option is to pay by phone. Note that Neteller payments are available for UK customers only. Once you join the casino and upload funds for the first time, you collect 25 free spins on Sharknado. PLAY25 bonus code must be entered to claim this Welcome Offer. What might be disappointing about this bonus is that winnings are capped at £2.5. But good news is that you won’t have to wager free spins winnings as they are credited as cash. We’ve also mentioned about zero wager spins being awarded every day. That’s one of the casino’s main attractions. 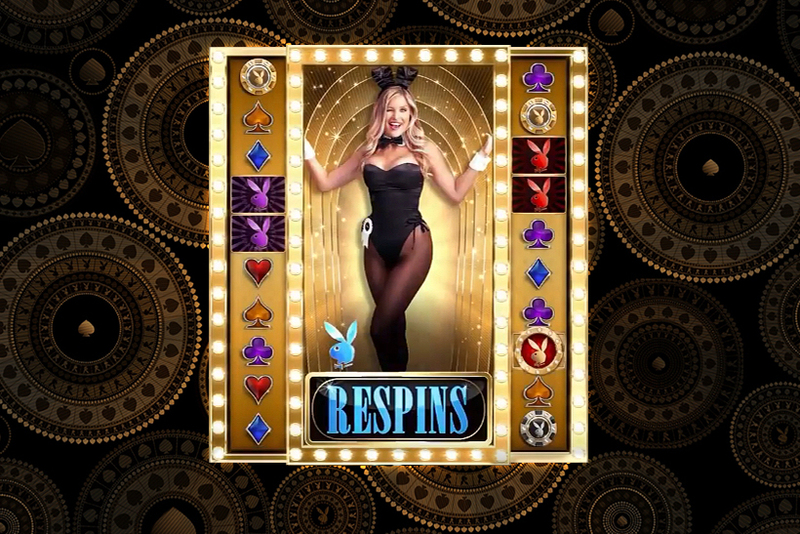 As part of their loyalty program, the operator rewards all of its players with up to 50 bonus spins a day. All customers who have deposited within the last thirty days qualify for at least 1 daily spin which will be valid for 24 hours. To receive the maximum amount of free games, players need to reach 12th loyalty level. To do that, their cumulative wagering must be at least £5,000,000. 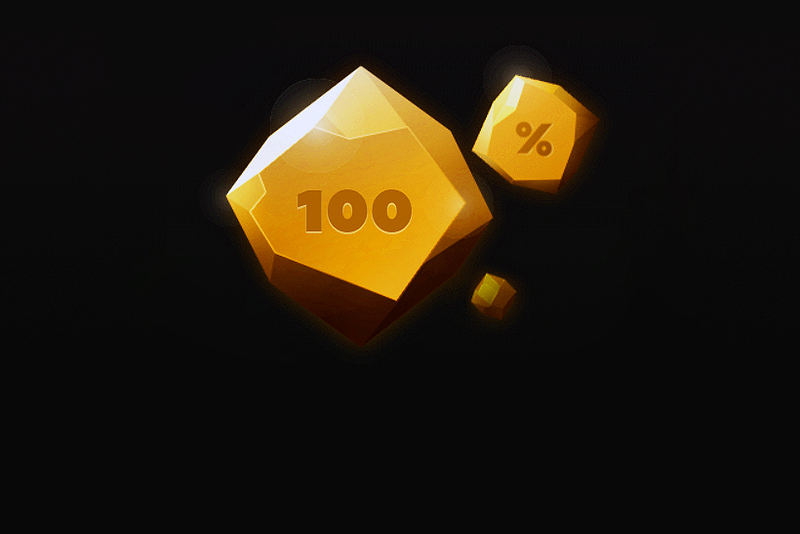 So, basically, new Secret Slots members should expect anywhere from 1 to 10 free games. By upgrading, casino members don’t just collect more bonus spins. They unlock other benefits as well, such as cashbacks, VIP manager, VIP tournaments and luxury gifts. As you play, you collect 1 loyalty chip for every £2 wager. Later these chips can be exchanged to bonus money at a rate of £1 for 1,000 chips. If that’s not enough, you can earn up to £150 extra credits a week by referring your friends. Secret Slots runs on Dragonfish platform. Dragonfish is one of 888 divisions. Customers can access 300+ casino creations released by numerous developers. Savvy players won’t be surprised to see NetEnt, Thunderkick, NextGen Gaming and some other famous studios. But Dragonfish has integrated games released by less known content suppliers as well. In addition, there are some exclusive creations. eCOGRA and two licenses, one of which is issued by UKGC, should be enough to put your mind at ease. This is a safe and fair gaming destination. Software RNG is regularly tested by independent auditors and complies with all the standards. Dragonfish belongs to 888, which is one of the most powerful and reputable gaming companies. So, you can rest assured that games are absolutely fair. Min Deposit: £10. 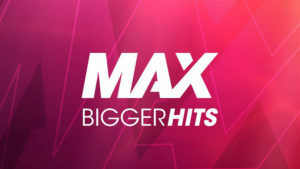 Max Offer: 25 Free Spins on Sharknado. Free Spins Winnings will be capped at £2.50 and credited to your real money balance. Promo code: PLAY25.